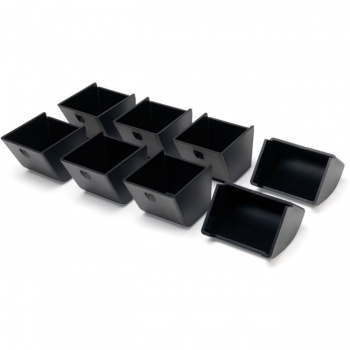 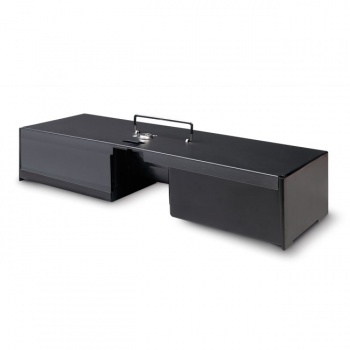 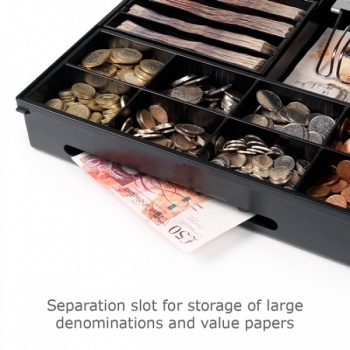 The Safescan 4141T2 is a separate cash tray that forms the perfect supplement to your Safescan cash drawer. 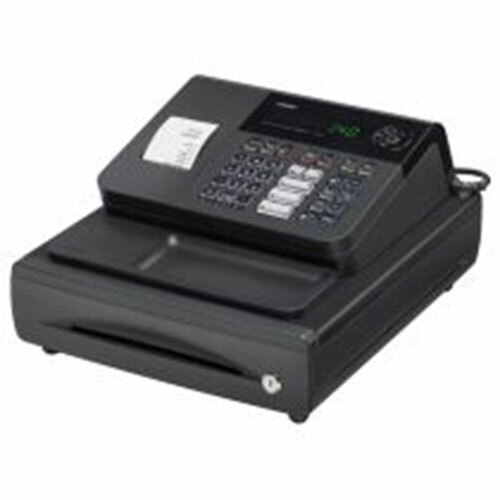 Ideal for quick shift changes or exchanging a full cash register. 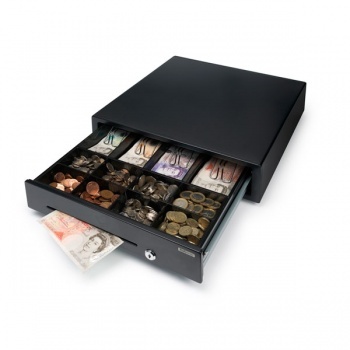 This cash drawer accommodates as much as eight kinds of coins and six types of banknotes. 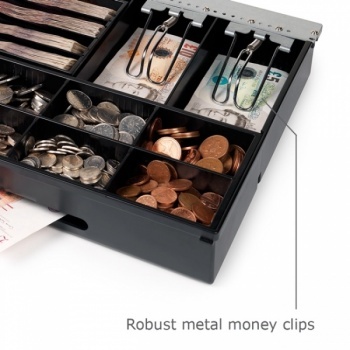 The 4141T2 has a coin tray that can be removed easily and that can be organized as desired.